According to Joseph Stiglitz, Nobel Prize winner in Economics, urbanization in China and the new technological revolution led by the United States will become the two main forces shaping humanity in the 21st century. The population of mainland China reached 1.37 billion in 2015, and the country is now undergoing the largest urbanization in human history, which is a challenge of unprecedented difficulty. Although population pressure existed throughout the urbanization process in European and American countries, it was much less than that experienced by China today. Even though China’s urbanization rate reached 56.1% in 2015, with 770 million city-dwellers, the ratio of registered urban population was still relatively low. In current statistics migrant workers moving into cities are counted as permanent urban residents, despite the fact that their economic, social and political conditions differ greatly from those enjoyed by citizens holding an urban household registration, and the vast majority of them is not entitled to the same welfare benefits as registered residents. LI Tie: China is currently experiencing the largest process of urbanization in human history, with an average of over 20 million people moving from the countryside into the cities every year. In recent years, the Chinese government has acknowledged the importance of the issue of urbanization, and has formulated urbanization policies based on people-oriented principles, sustainable development and reform and innovation. The China Centre for Urban Development (CCUD) has always been one of the top institutes dealing with research and consultancy on urbanization in China, participating in the drafting of nearly every urbanization policy. 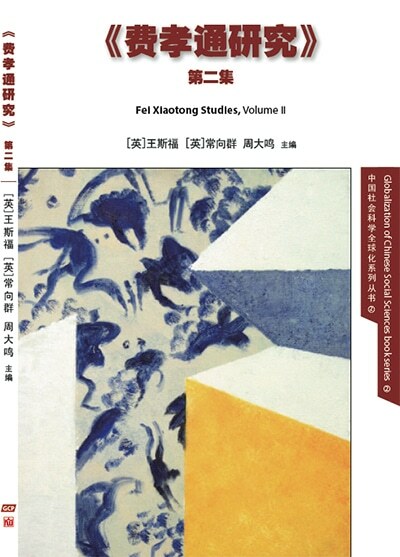 Currently two of the books have been translated into English, becoming part of the book series China Urbanization Studies, published jointly by Global China Press and New World Press. We hope that the launch of this series at the 2016 London Book Fair will bring to the attention of many more readers the issues of the problems caused by China’s urbanization, the trends in its development, the government’s orientation and the impact it may have on the rest of the world. LI Qiang: Eventually Chinese urbanization will have to accomplish the urbanization of farmers and rural migrant workers. No other country in the world has experienced the same difficulties as the ones that China is now encountering in the transformation of farmers into urban residents as part of the urbanization process. This is related to China’s enormous rural as well as overall population pressure, and it is closely connected to China’s long-lasting urban-rural dual system, and to the household registration system based on this rural-urban divide. Urbanization is a huge step forward for society, as well as an important carrier of modern civilization. The core task of urbanization in China will not be fulfilled until the majority of farmers and rural migrant workers are included on the path to citizenization and modernization. The issues of rural areas, agriculture and farmers are some of the largest and hardest issues in China. Urbanization is the only way to go toward solving these problems. Since the kickoff of the policy of reform and opening up, the CPC and the Chinese Government have made intense efforts to promote urbanization and have made salient achievement in this regard. However, many problems remain. 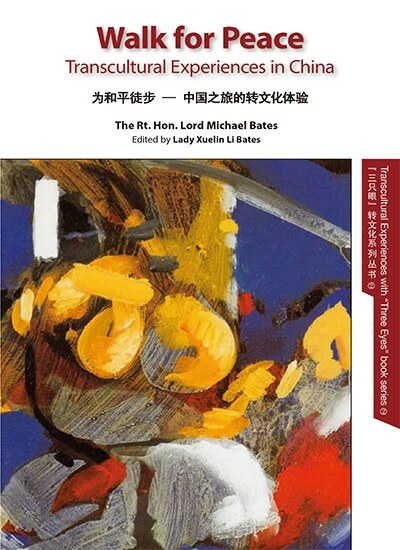 This book is meant to help readers gain a fuller and deeper understanding of China’s urbanization initiative by doing two things: 1) describing and explaining the efforts of the Chinese Communist Party and the Chinese government devoted to urbanization and the efficacy thereof, and 2) describing the difficulties of China’s urbanization drive and the reasons thereof. The book was planned, outlined and edited by Xie Chuntao. 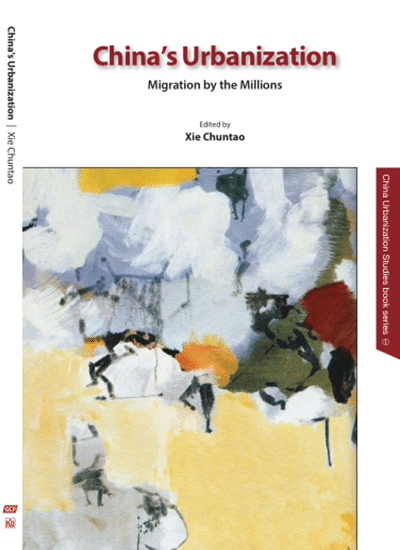 The writing was done by a multitude of writers: Chapter One by Qi Xiaolin; Chapters Two & Three by Li Qinggang, Chapter Four & Six by Shen Chuanliang, Chapter Five by Gao Qiang and Chapter Seven by Han Xiaoqing. 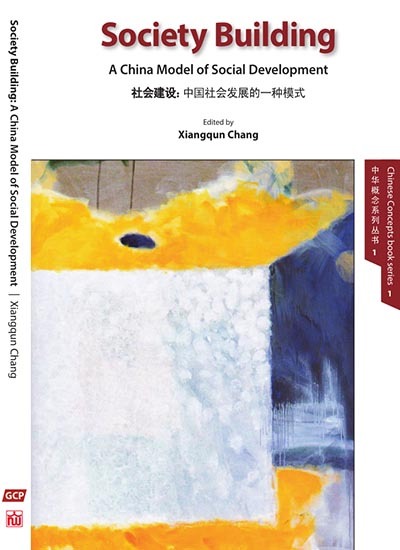 During the course of conceptualization, writing and editing of this book, editors from the New World Press, including Editor-in-Chief Zhang Hai’ou, and senior editors Li Shujuan and Qiao Tianbi have provided a lot of assistance.